I was perscribed D2 for low level Vitamin D. It was at 8. I was given 50,000 IU. And keep seing D3 is better. Can they be taken together? Is it safe? Why would you WANT to take the D2 in the first place?? Get off the D2 and take the same amount of D3. Actually 50,000 IU's per week is NOT going to fix a level of 8 for a VERY VERY long time, so either take WAY more than that or don't be surprised when your level is retested and it's still extremely low. PLEASE PLEASE PLEASE go to my page on Vitamin D Therapy and FOLLOW THE INSTRUCTIONS THERE. 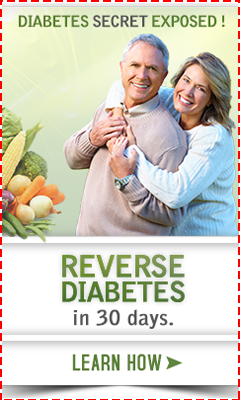 You are going to regret it if you don't follow the instructions by taking magnesium and other vitamin d cofactors. Don't say that you weren't warned. 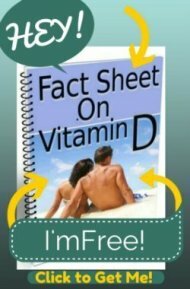 Please read more on my site as your question tells me that you read no more than one or two pages and have a very incomplete understanding of vitamin d and by not knowing more about the difference between d2 and d3, how and why people get side effects and what to do about them, you are likely going to have problems.